Don't miss out on these epic Punjabi classics. Punjabis are known nationwide for being immense food lovers. With open hearts and flamboyant souls, they cherish food with great conviction. I, as a Punjabi, love all the dishes in this list. Trust me, once you try each one of them you’ll thank me forever. With an innumerable variety of delicious dishes, these are just some of the best Punjabi dishes that every non-Punjabi in the world must try. Punjabi cuisine is generally rich in spices and butter and sometimes even fresh cream. The cream and butter provides a smooth texture to these dishes, which is what makes them taste so good. 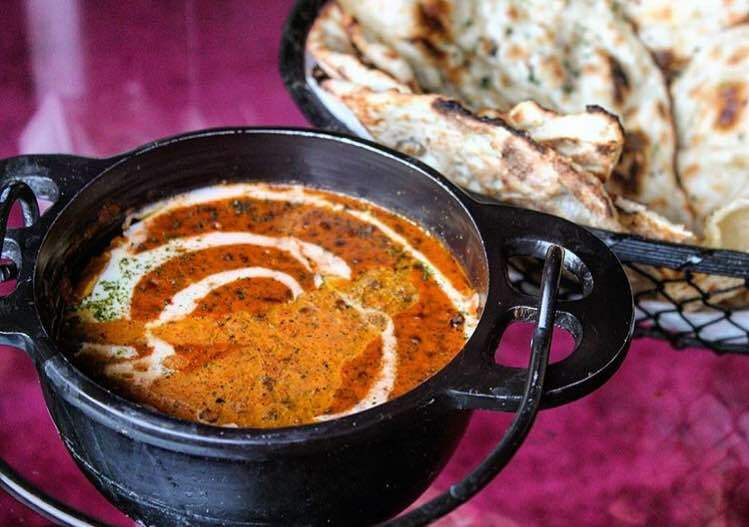 Butter chicken is one of the most famous Indian dishes in the world. Pieces of chicken, either boneless or with bone, are cooked in a curry with mild spices that’s also rich in cream and butter. It appears to be orange-red in colour and is enjoyed best with butter naan or biryani. 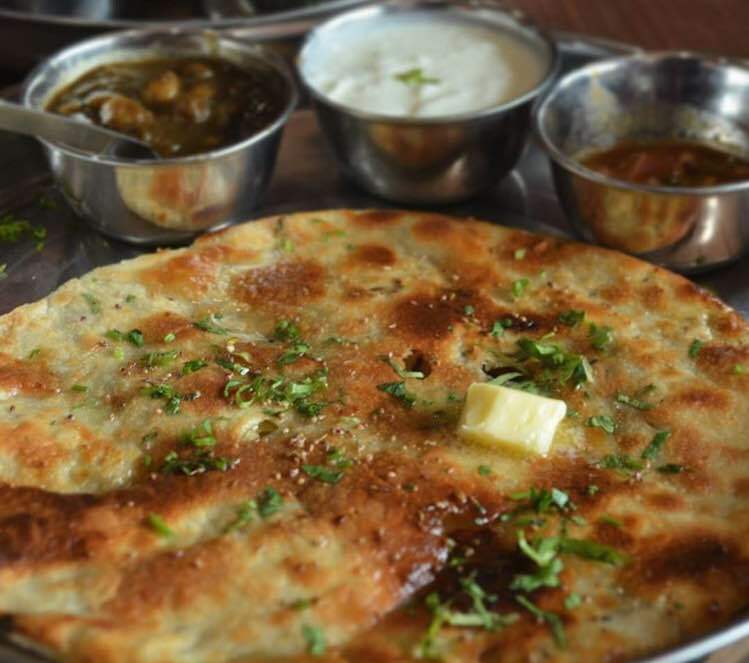 Aloo paratha is the most common breakfast dish amongst Indians living in India or abroad. It is made from unleavened dough stuffed with mashed potatoes, which is then rolled out and cooked on a tawa (flat pan) with butter. It is served with either curd or pickle (or both). Black lentils are soaked in water for some time, then pressure cooked with different spices and garnished with cream and butter to make Dal Makhani. It is a typical Punjabi dish that is available throughout the world in every Indian restaurant. 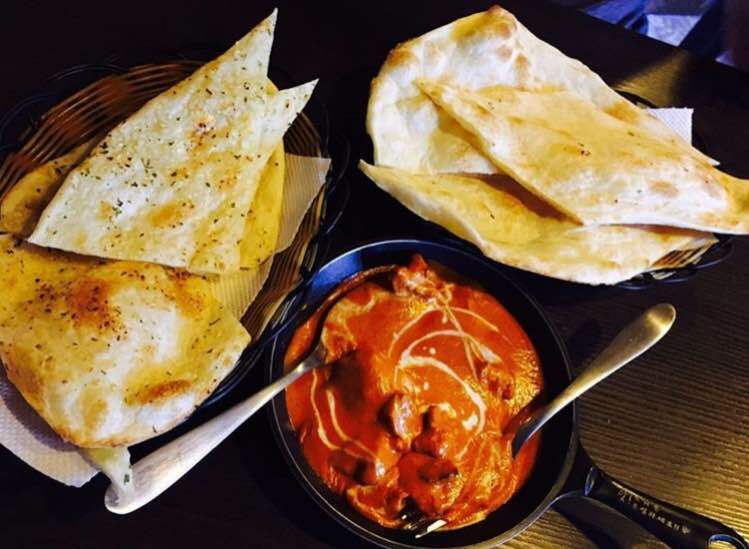 Amritsari naan can be eaten for breakfast, lunch, or dinner. It’s dough stuffed with potato, cottage cheese, or cauliflower cooked in a tandoor. It is generally eaten with chole or curd. 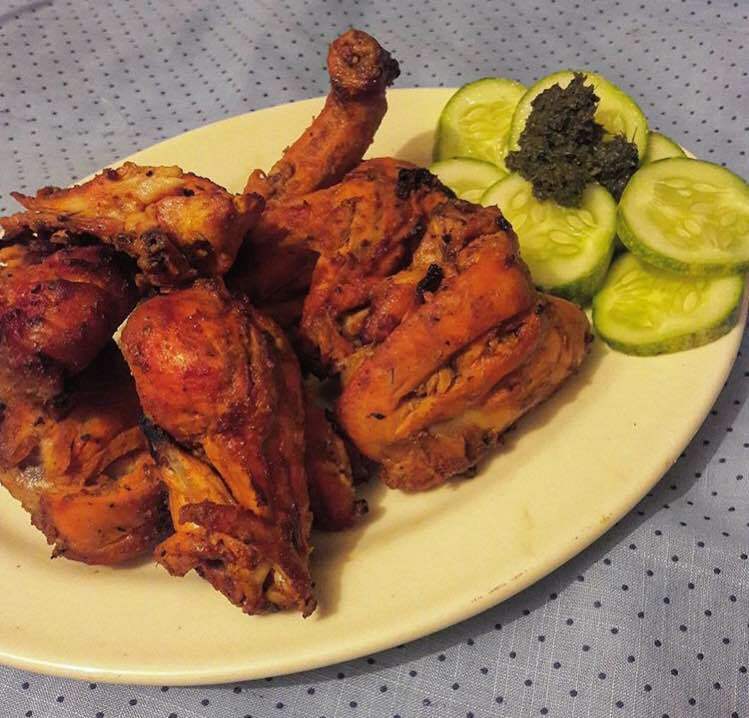 Tandoori chicken is also extremely popular. It is prepared by marinating chicken pieces with a lot of different spices and cooked in a tandoor. It is usually served as an appetizer and enjoyed with drinks. If you want to try your hand at this tasty meal, give this recipe a go. Aloo puri is a combination of two items. 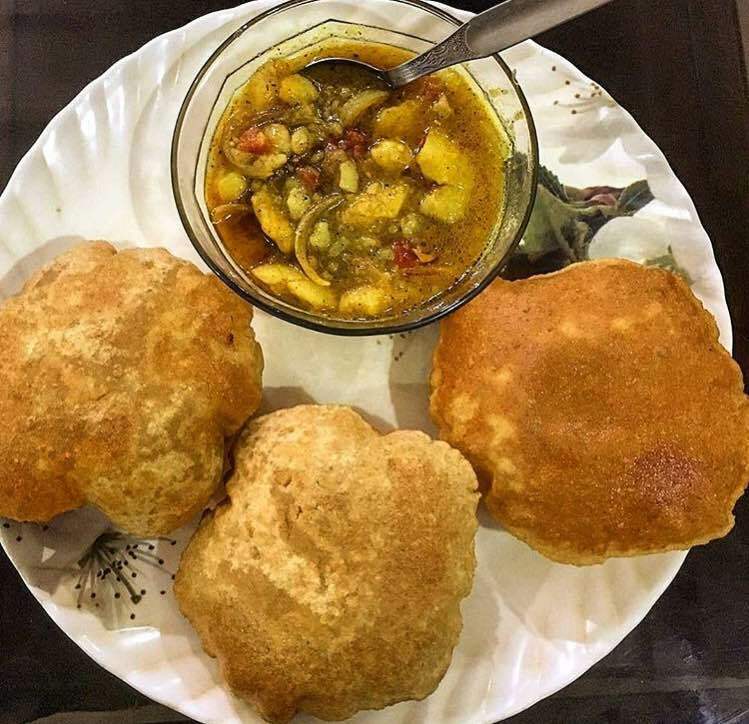 It consists of a gravy dish, which is pieces of potato cooked in a spiced curry, and also other a deep-fried rolled dough. This dish is enjoyed by people of all cultures throughout India. 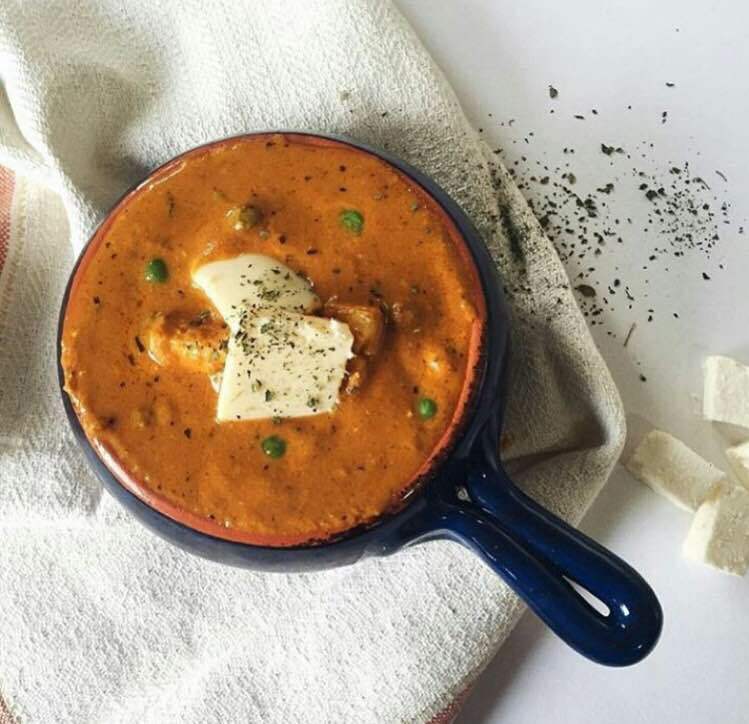 Shahi paneer, also known as paneer butter masala, is a curry dish made with cubes of cottage cheese cooked in a spicy tomato curry and topped with loads of fresh cream and butter. 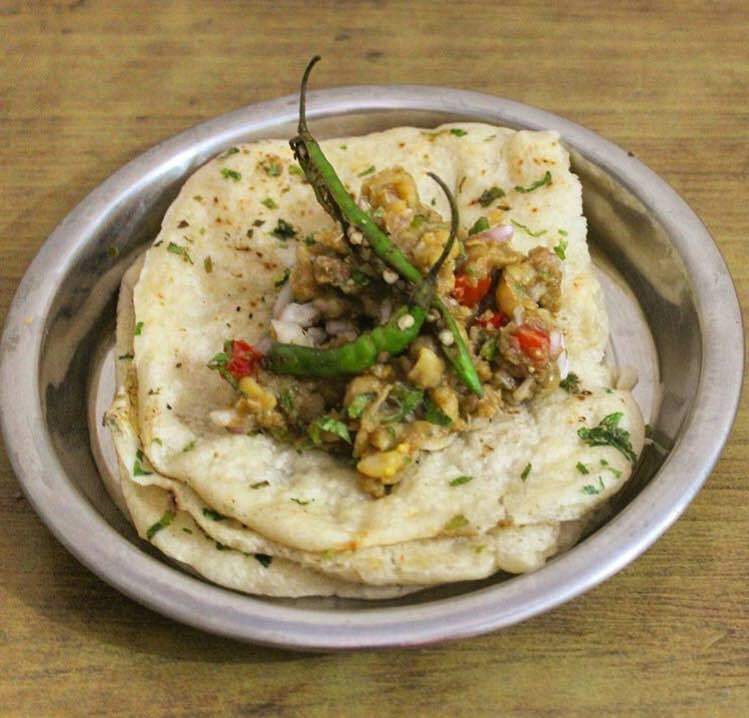 Matar Kulcha is one of the most popular street foods in northern India. 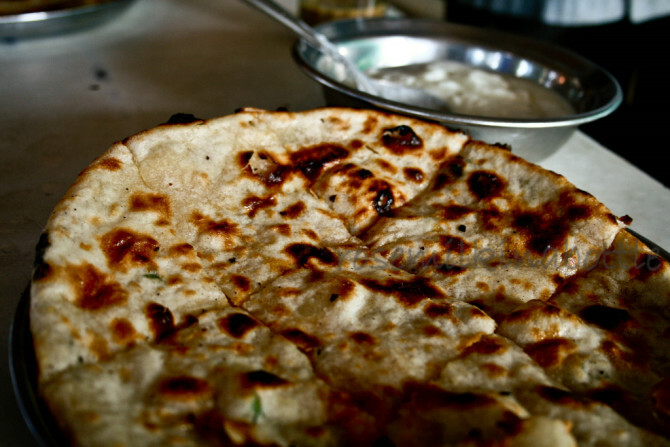 It comprises of two items, one being the vegetable, which is spicy dried peas, and other being the kulcha, which is a unique type of bread.